Wooden Windows Rockford IL - Kobyco - Replacement Windows, Interior and Exterior Doors, Closet Organizers and More! Serving Rockford IL and surrounding areas. 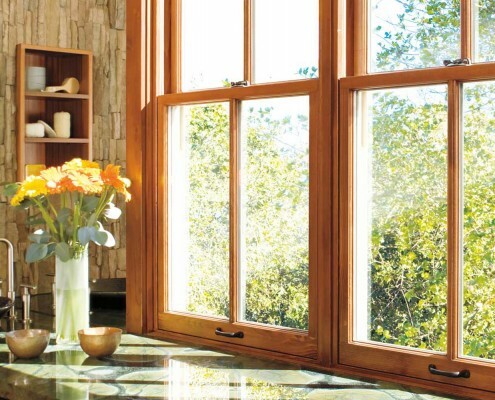 You’re looking for wooden replacement windows for your Rockford home. Where do you look? The answer is: You look to Kobyco Inc. in nearby Loves Park. You’ll find exactly what you want at Kobyco because we have been replacing wooden windows for Rockford residents and surrounding areas for nearly 40 years. Our unique, low-maintenance wooden windows have a great advantage over ordinary wood windows. Those Rockford homeowners who choose to have Kobyco’s wood replacement windows will find that our wood windows feature the traditional beauty and versatility of wood on the interior, and the quality and durability of fusion-welded vinyl on the exterior. If your goal for replacing your windows is energy efficiency, our Kobyco staff of experts can help you make the best choice. Our sales people will articulate the great advantages of wooden windows with Low E glass, triple glazed windows, and other options. In addition to energy savings, you can go to our website and find out about current discounts and coupons (Link to Deals & Coupons). Ask your sales person about our wide selection (Link to gallery) of window interiors in stain grade pine, oak or maple. You will find out that our selection of exterior colors lets you match the windows to whatever siding, brick or stone you have on your Rockford home; and that sizes can be built to new construction specifications or custom built for remodeling applications. 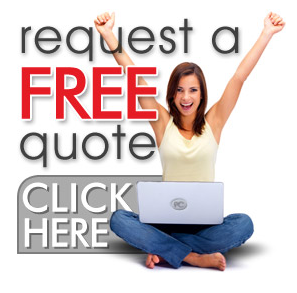 You can email us your specifications and we’ll send a return email with a quote (Link to Get a Quote) on your wood replacement windows that will be very attractive to you. 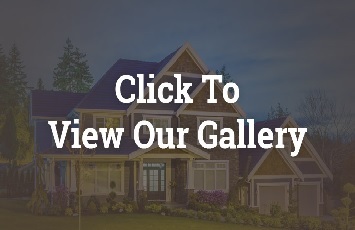 So, if you’re looking for wooden replacement windows in Rockford IL, visit our knowledgeable team of homeowners at Kobyco, Inc. We’re just a short drive from where you live.